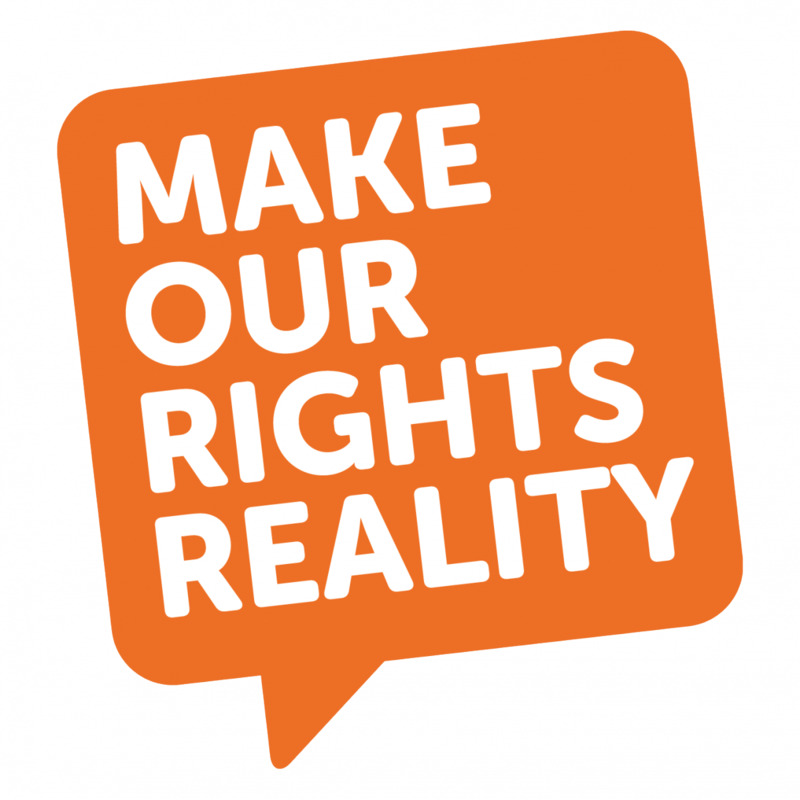 JustRights campaigns for fair access to advice, advocacy and legal representation for all children and young people. We have been co-ordinating parliamentary lobbying from a coalition of charities concerned about the implications for the welfare of children and young people of the Government's latest proposals for cutting legal aid. Our Youth Advice Matters campaign is a young person-led campaign, calling on central and local government to increase the provision of advice services for young people.